NEW ..... Jazz Roja Radio! If you couldn't make it to Jazz Roja 2018, you can listen to the recorded concerts by clicking PLAY below. 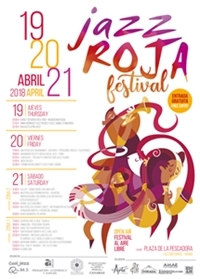 Festival Jazz Roja was conceived as a means of consolidating the extreme and diverse artistic talent available on the island of Tenerife, and offering it to both residents and visitors. Whereas many Jazz festivals throughout Spain often favor international musicians over those available in their own regions, Jazz Roja is confident that Jazz “Made In Canarias” is of a world standard. As a result of the 2014 edition of Jazz Roja, several artists who participated are now either contracted or in negotiations with international record labels and festival organizers. See the post event video of Jazz Roja III at this link. 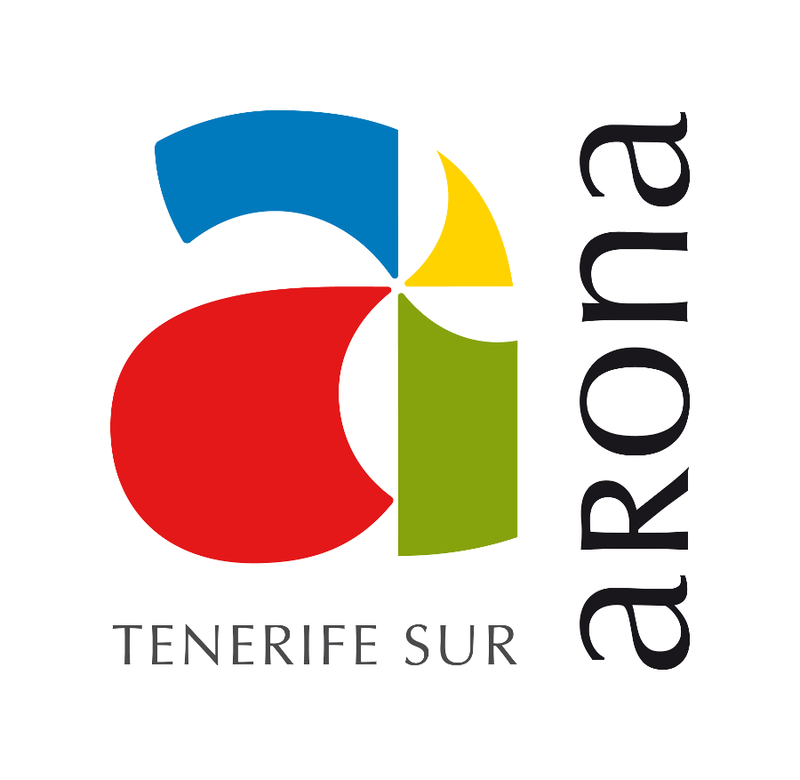 Organized by Qfm (Asociación Cultural para la Difusión de las Artes y Músicas de Canarias), the Arona Town Hall and the Telúrica Association, with the collaboration of A.M.A.E. Los Cristianos(Academia de Músicos y Artistas en Escena), Arts Lifestyle & Shopping, Veinte 04 Surf Café and Digital Costa Design, the project incorporates some of the most experienced and talented human resources and logistical support available to the Canary Islands. 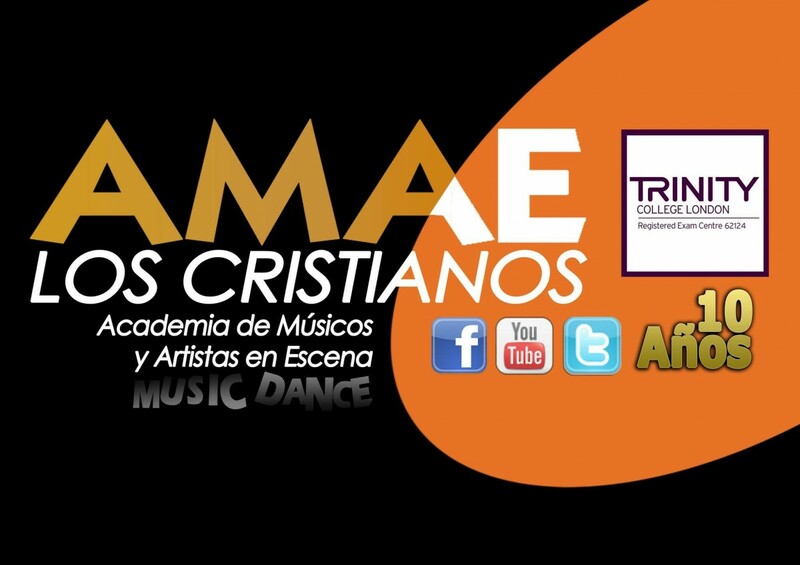 A medium term aim of the project is to convert South Tenerife into the European capital of Jazz for two weeks each year. Established Jazz festivals such as San Javier, Vitoria, and also newer events such as the Mallorca Smooth Jazz Festival are proof that such festivals not only stimulate the local economy, but also project a positive image of a cosmopolitan society to the international arena. Typical visitors to international Jazz Festivals are sophisticated Europeans with a higher than average available expenditure. A longer term goal is to create organized international tourism associated with the event, aiming it’s marketing towards the Northern European market. The economic philosophy of the festival is sustainable participation incorporating the local business community. 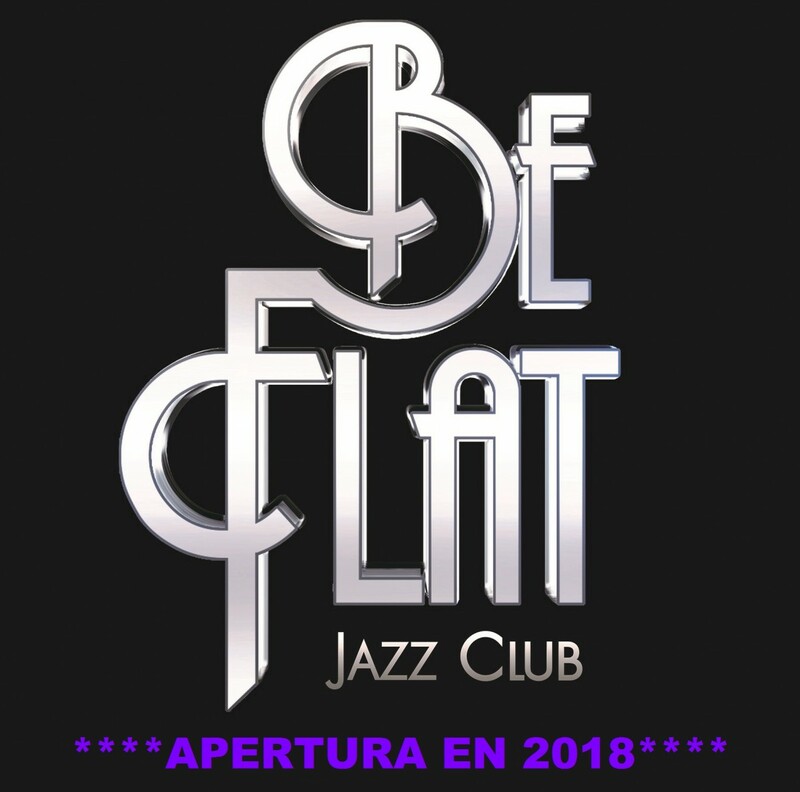 Not only are small businesses invited to co-sponsor the festival at very reasonable rates, but they are also able to participate, hosting concerts as part of the Ruta de Jazz, assisting with merchandising or other peripheral activities. The organizers of the festival are aware that in times of economic distress, public funds need to be prioritized. As such, alternative funding methods are implemented so that the entire financial burden does not end up with the taxpayer. Businesses which support this festival not only benefit from short term positive imaging, but in the longer term will also take pride in their association with an initiative which is of benefit to the entire local community.